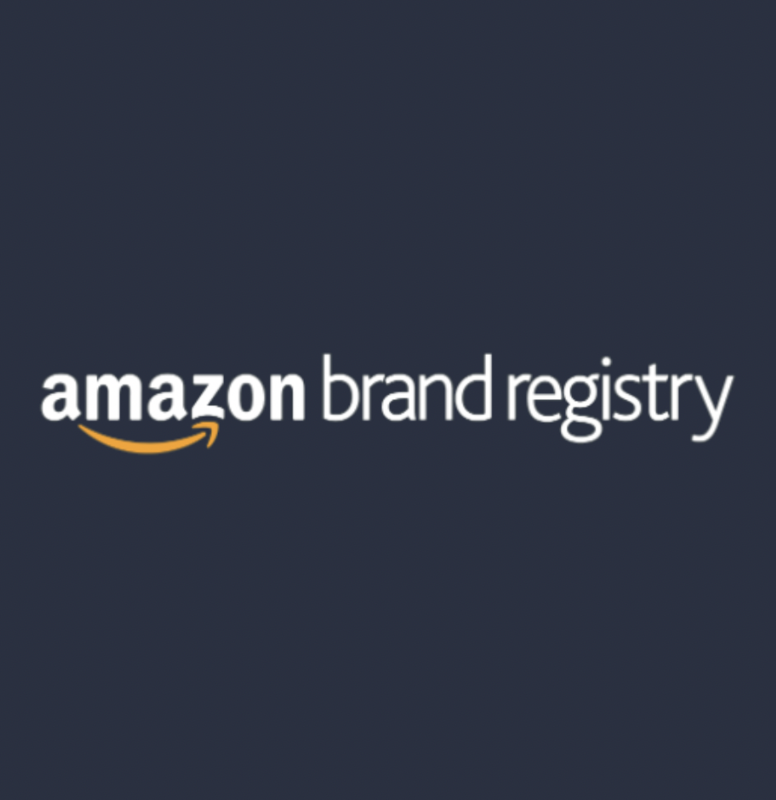 There are now more than 60,000 brands registered in Amazon’s Brand Registry around the world. It’s easy to see why, since the Amazon Brand Registry gives Amazon sellers access to a number of tools to help you represent their brand. The program helps protect brands that have registered trademarks. It’s easy to enroll through Seller Central, and you can then completely control the way your items are listed, to ensure the information for each product is accurate and up-to-date. This is particularly helpful if other retailers are also selling your products online. There have been a number of cases in which brands have had their products hijacked online. This has sometimes led to a massive loss of profits as companies are undercut based on fake products that look exactly like their own. Companies on the registry have increased protection against these problems. When you’re part of the Amazon Brand Registry, your products will automatically have the Amazon Buy Box on their product page. This is a big deal because if multiple sellers are selling the same product, they’re competing against each other to get that Buy Box. Since 82% of customers purchase their products through the Buy Box, it’s easy to see why it’s so important to snag this yourself. Sellers who are on the Amazon Brand Registry get access to Enhanced Brand Content. This means that you can use brand stories, images, italics, paragraphs, headings, bullet points, and more to showcase your products. Enhanced Brand Content is excellent for your conversion rates since it gives you a much better opportunity to showcase your product’s unique value proposition and overcome any objections your customers may have. Amazon has many different requirements, and its algorithms can sometimes make it difficult for new products to be found in the search results. But once you’ve been accepted into the registry program, you can control product images, descriptions, titles, and more. If you notice fraudulent products, you obviously want your complaints to be dealt with in a timely manner. Amazon now has a dedicated team solely for reports of infringement and counterfeit. If you’re on the Amazon Brand Registry, you can expect any such claims to be addressed within four hours. Amazon has released Brand Registry 2.0, and even if you were enrolled in the last brand registry, you won’t be automatically enrolled this time. If you’d like to be part of the registry, you need to provide your registered trademark, along with all of the associated serial numbers for each product. You’ll also need to enter contact information for the legal representative of the brand, along with a list of product categories for your brand. Don’t forget to make a list of the countries where your products are both manufactured and distributed, and any images you’d like to use for your logo and packaging. Want to learn more about successfully selling on Amazon? Get in touch with us today to learn more.